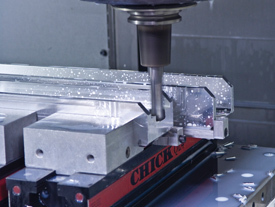 Horschel Brothers Precision CNC Milling department features 18 horizontal and vertical multi-axis mills. 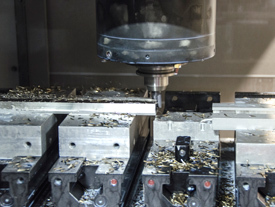 Many similar machines and dedicated tooling minimizes scheduling delays and optimizes production. 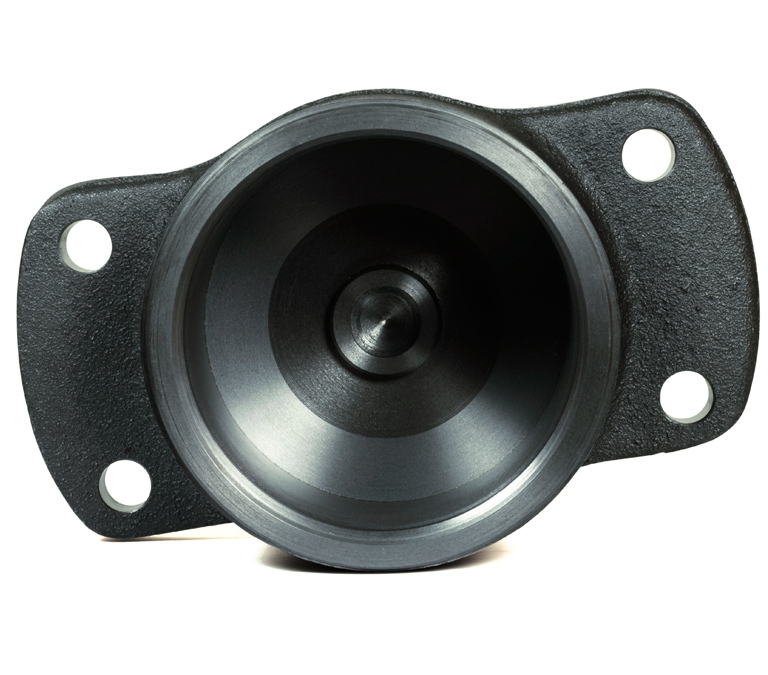 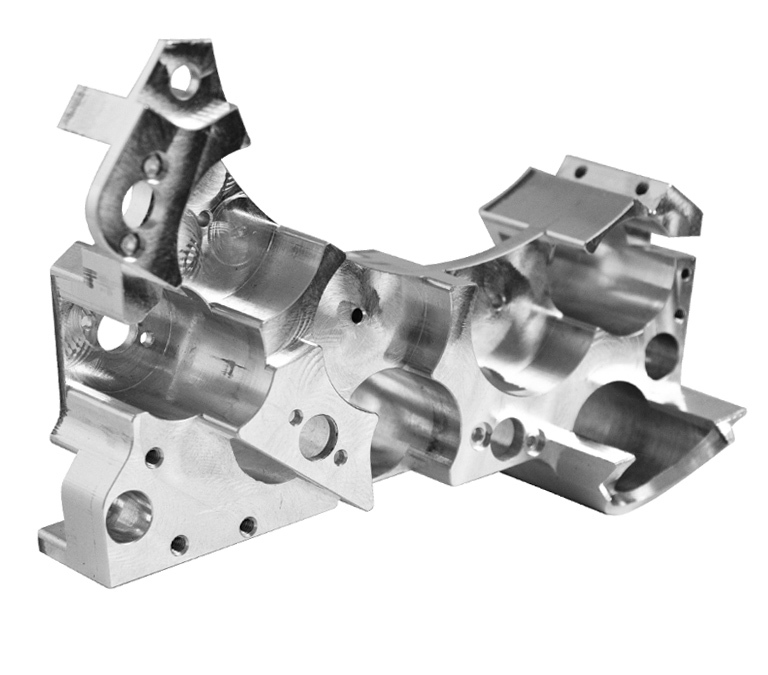 Partner with HBP to do a wide range of part sizes and weights in high volume production. 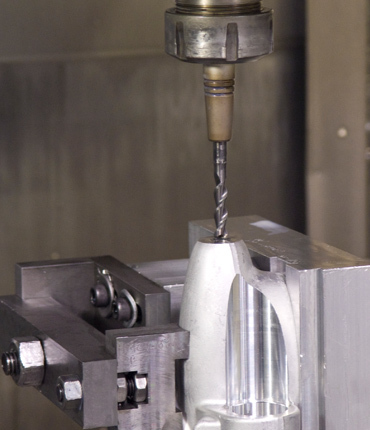 Investing in the latest CNC mills are only part of the equation. 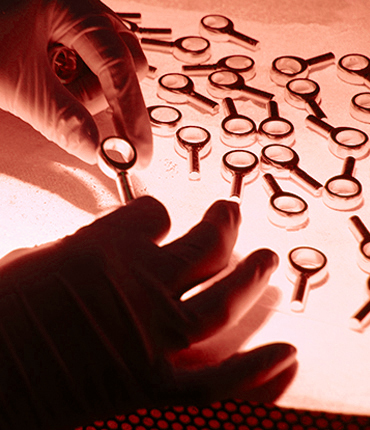 The skilled workforce at HBP participates in continuous training to apply the technology. 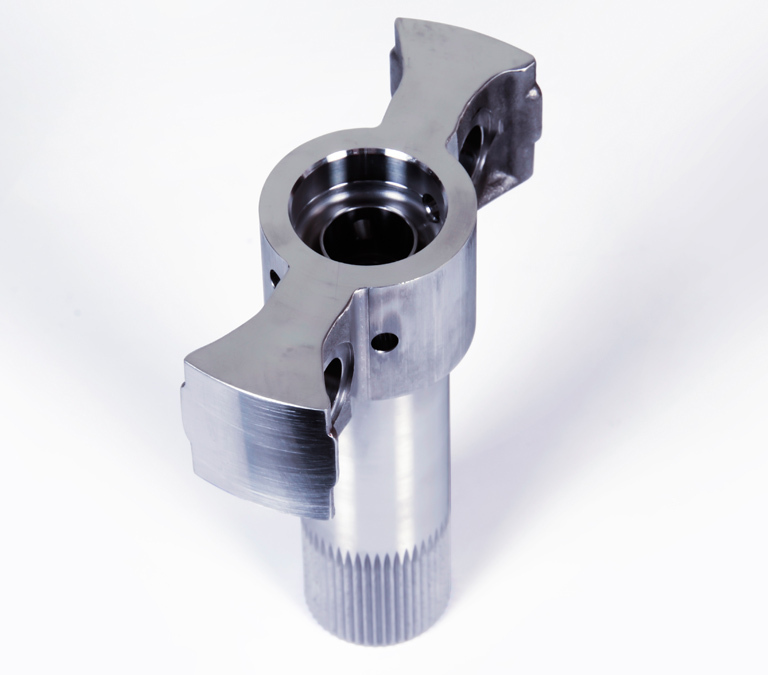 Benefit from our knowledge in delivering results from these machining challenges. 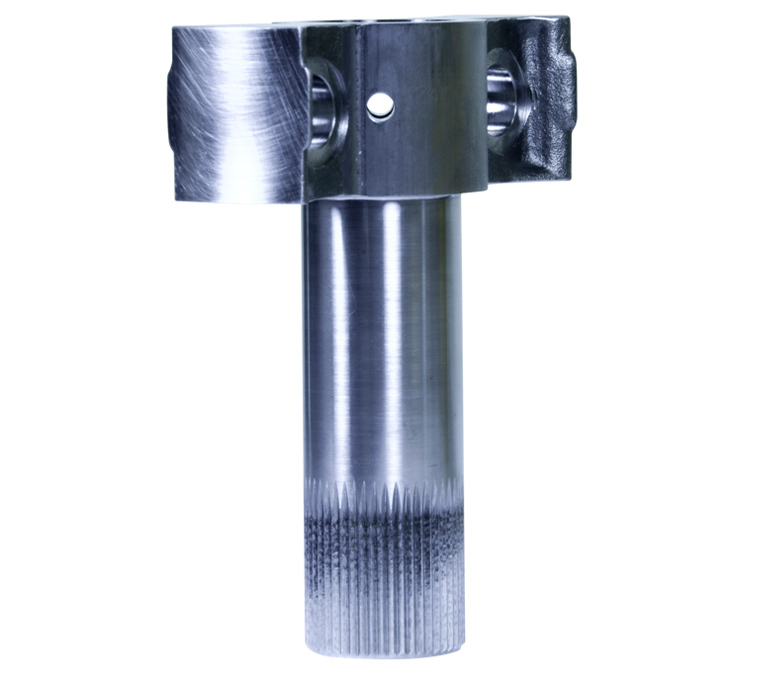 Steel valve component with broached end. 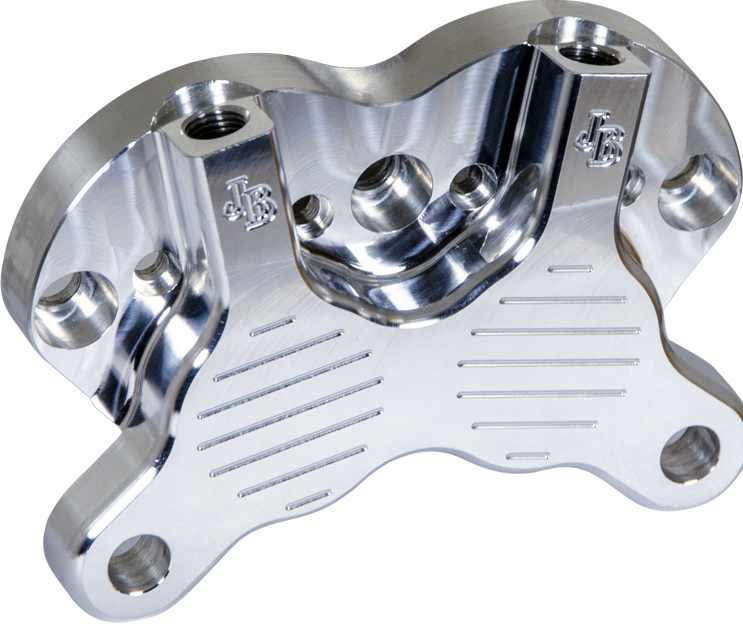 Six piston motorcycle brake caliper. 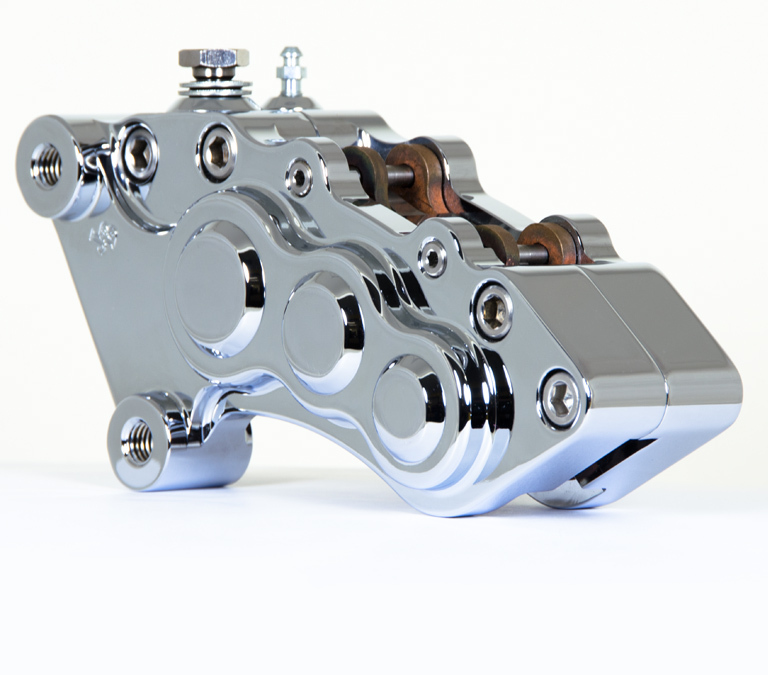 Dual piston motorcycle brake caliper. 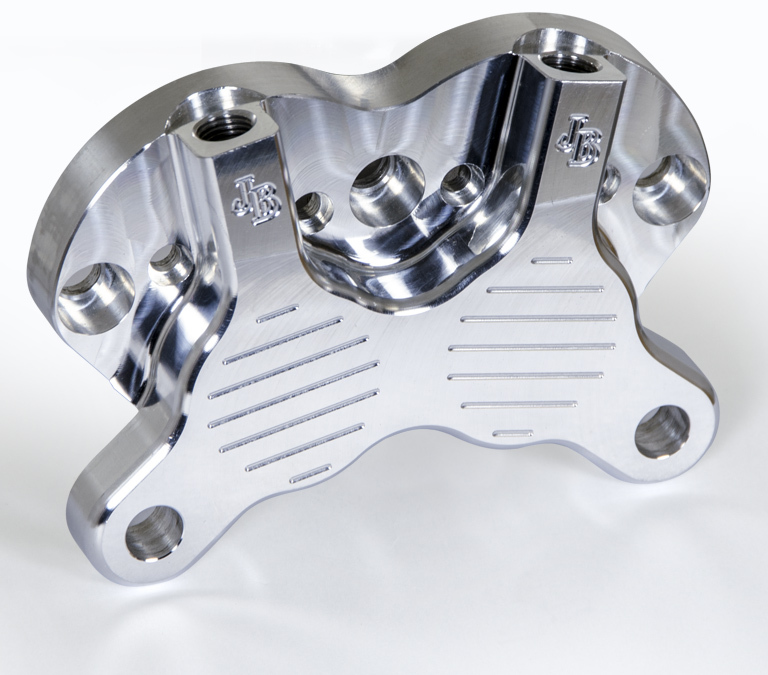 CNC milled stainless steel bracket. 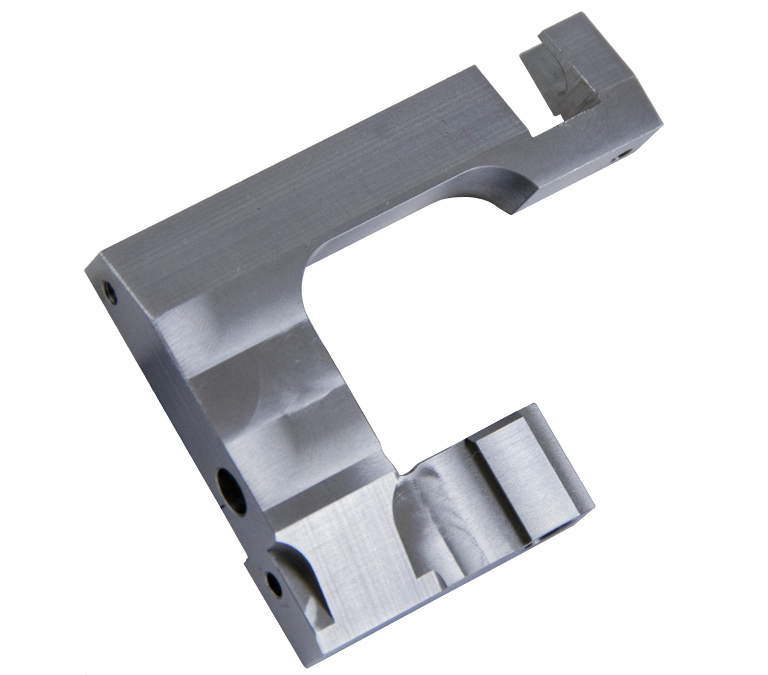 Intricate optical medical device part. 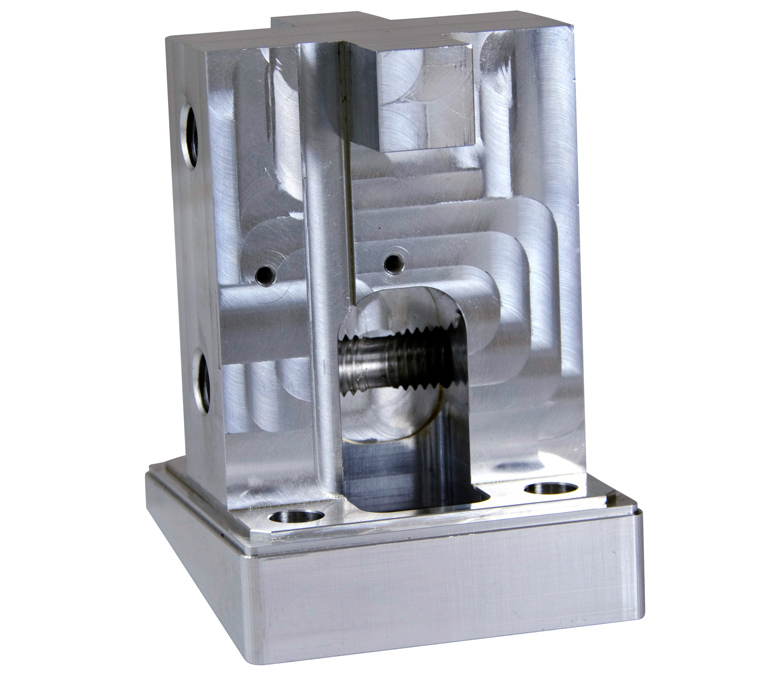 CNC milled housing from casting. 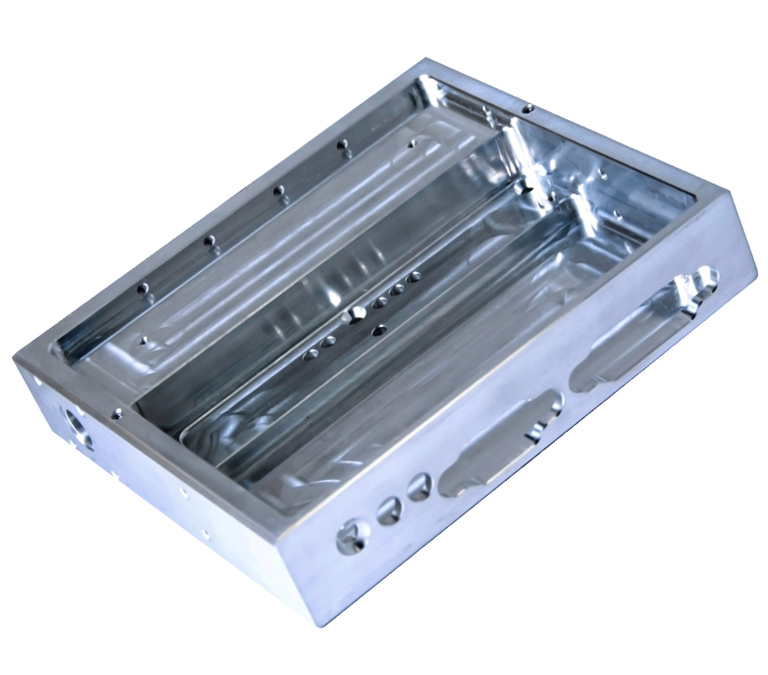 Circuit board heat sink used in aviation and communications.